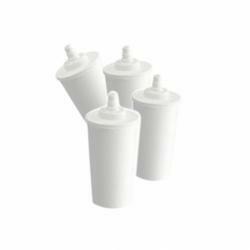 WMF water filters for coffee machines with wtare tank like WMF 900 or 1000 S. Change the filter when prompted on the display, but at least every three months. 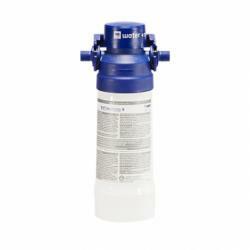 Water filter for coffee machines, espresso machines and hot water boilers. 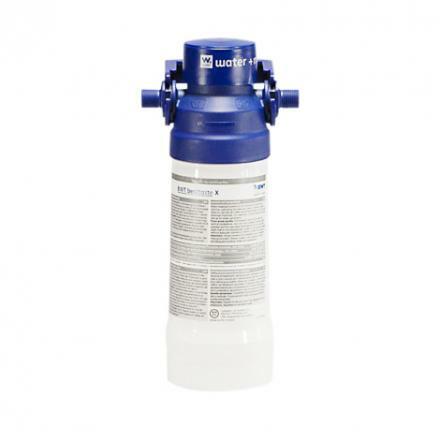 Hermelin offers filtration systems for water optimisation. Water filters makes a superb water quality for a full coffee taste and limescale protection, ideal for top quality brewed coffee and speciality coffees.